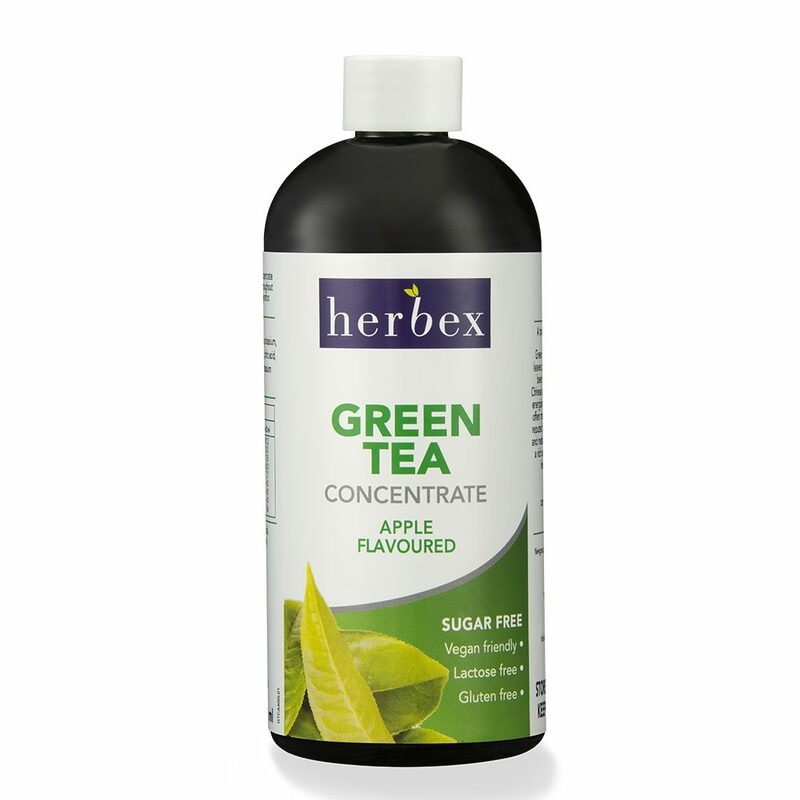 Herbex Green Tea concentrate 400 ml is a tasty apple flavoured drink, containing the single herb Green Tea. Green Tea, which is made from the unfermented leaves of evergreen Camellia sinensis plant, has been used for thousands of years in traditional Chinese and Indian health systems as a refreshing and energising beverage, or meal accompaniment, which offers many great health benefits. 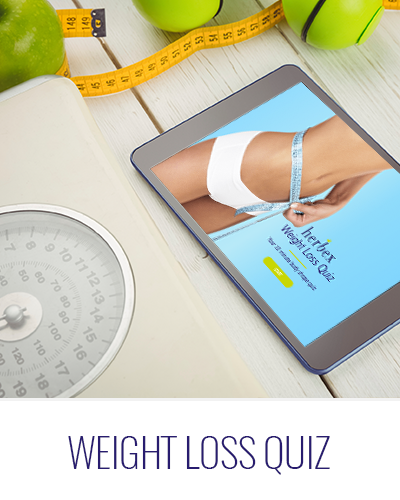 These benefits are reputed to include assisting with body weight control and metabolic health, promoting digestion, providing a rich source of polyphenols and antioxidants, and helps with hydration and fluid balance. 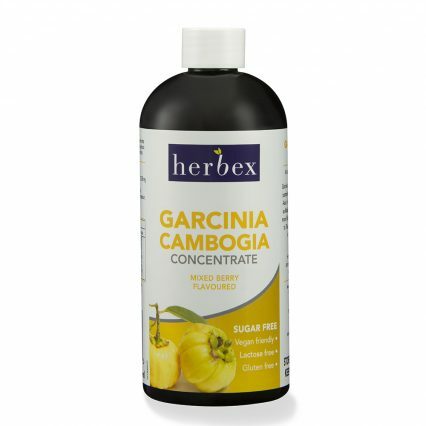 To use, simply mix 25 ml of concentrate in one (1) litre of cold water. 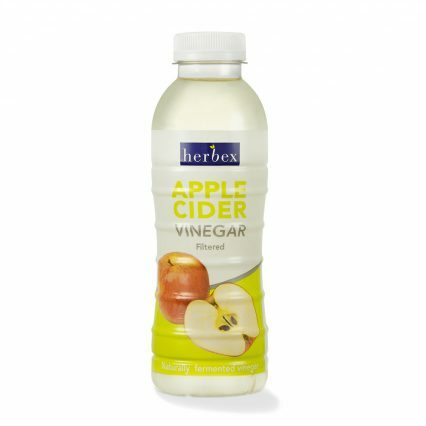 Mix well and drink throughout the day. Add ice or keep chilled in the refrigerator. Add fresh mint leaves for extra refreshment.